Let’s Go! It is a call to action, a call to do something or to maintain the momentum that you have. 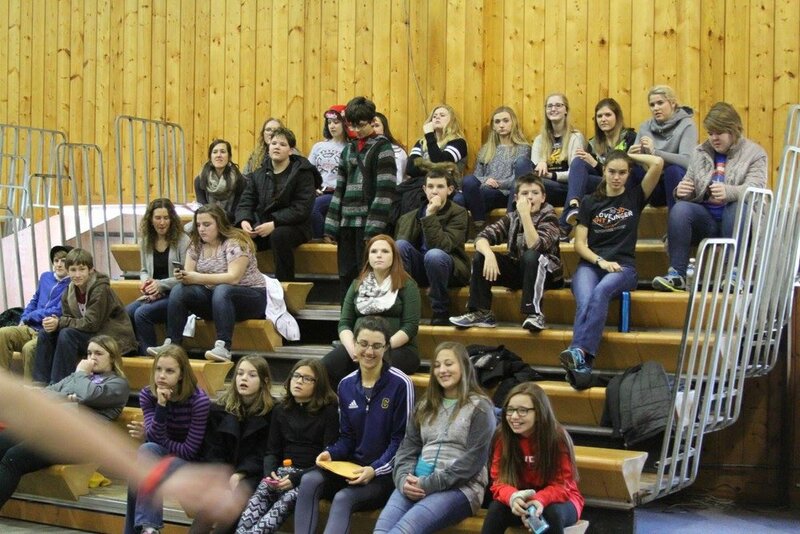 Let’s Go was also the theme for the winter retreat, The Journey, that the youth group went on over New Year’s Eve. 102 people loaded up charter buses and headed to Michindoh Conference Center in Hillsdale, Michigan to begin a journey through the book of Job. As God allowed Job to suffer at the hands of Satan, God never left Job’s side. God listened and was patient with Job and his friends. At the right time God showed up and then showed Job who He is and asked who Job was to question God. 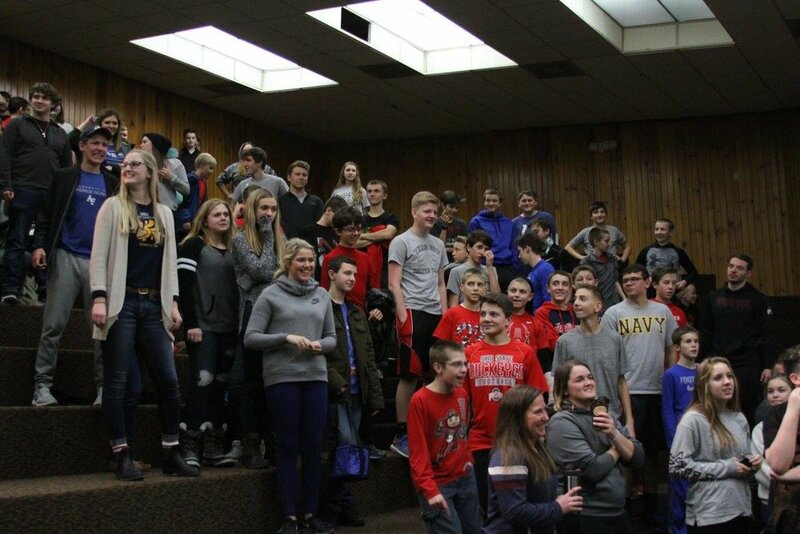 The Journey was 36 hours of awesomeness that included TBA’s (team building activities), “stupid games” worship by Curt Anderson, challenges from the word of God, a rocking and worship filled NYE’s dance party and then cabin time (small groups). The gospel was shared, students were encouraged, they learned to “gird up their loins” and they were challenged to live out their faith. The Journey “Let’s Go” will not be soon forgotten. Older PostWelcome Our New Kidway Staff Person!